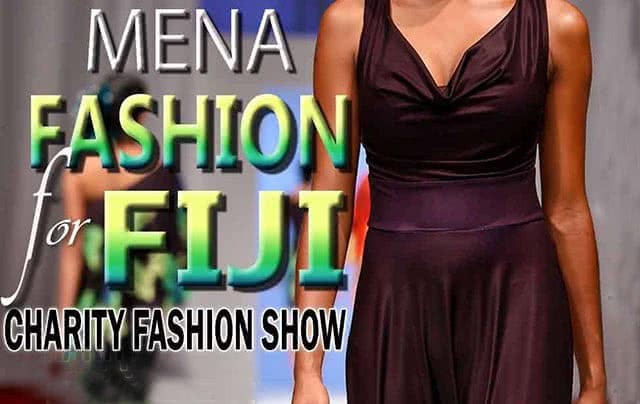 Nora is proudly supporting Mena Fashion for Fiji. All proceeds from this event go to Habitat for Humanity’ Cyclone Wiinston relief work in Fiji. For more information visit the official Facebook page by clicking here.